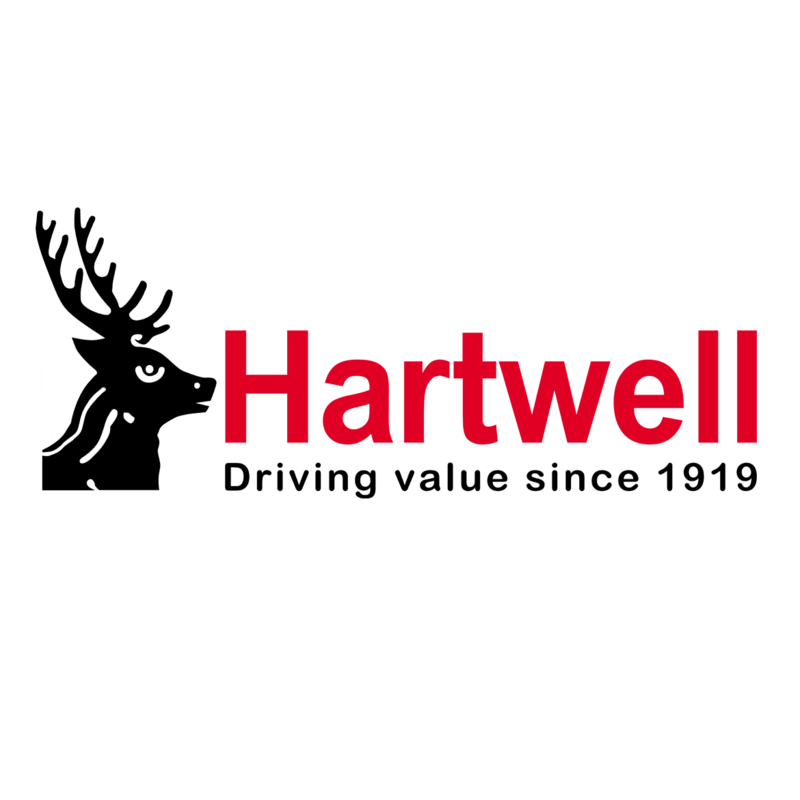 Hartwell have long been a well established authorised dealer for Ford cars so you can be sure we will provide you with the latest and best Ford offers available form our many Ford dealerships around the UK. We don't just have new car offers, we also have great used car and servicing offers too. Simply browse the offer section below to find the best deal for you.